MOTTURA Rollerblinds systems are produced using the highest quality components. Featuring all the flare and sophistication you would expect from one of the world’s leading manufacturers. These flexible window furnishings feature a wide range of control options and can also me motorised for extra convenience. A huge range of technical contract fabrics are available to assist with control of solar heat gain, glare and add superb aesthetics. 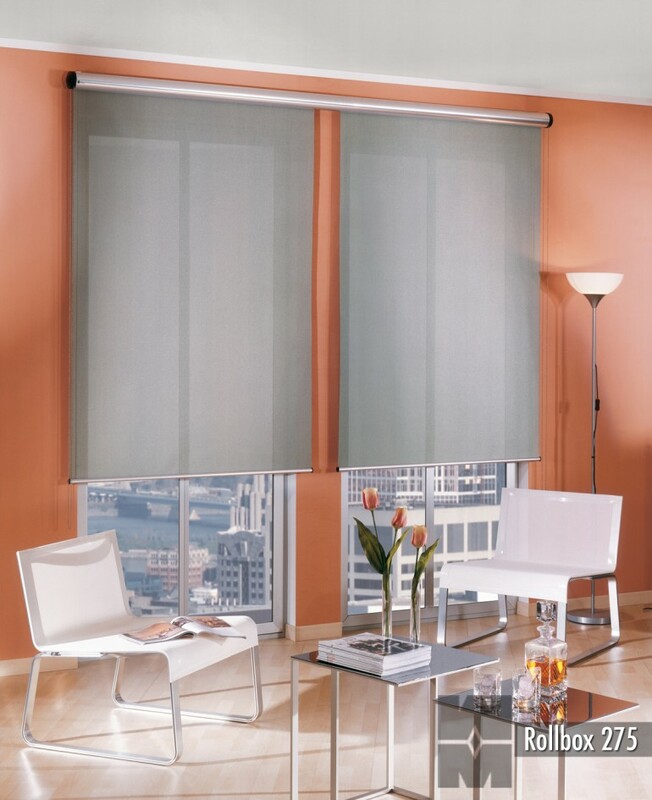 Mottura Roller blinds can be controlled using the “M2Net” system. This is a range of products and software developed by Mottura for Automation Control which can be operated from a PC, tablet or smartphone.